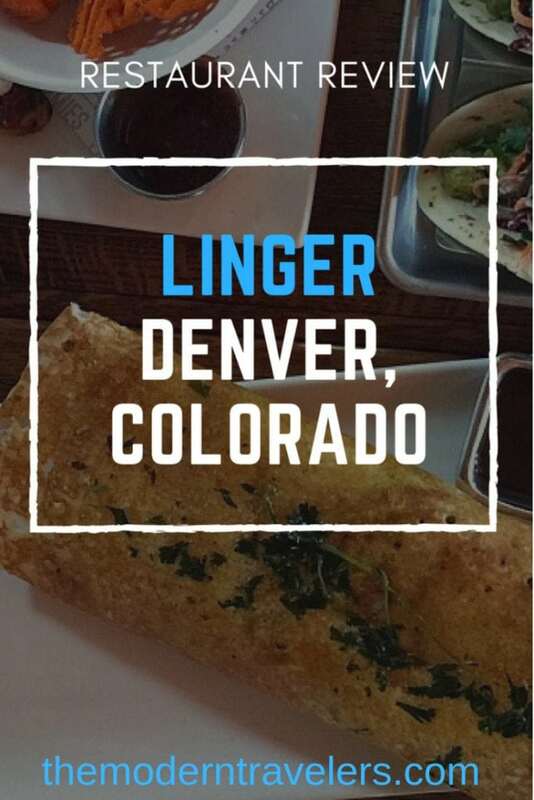 Linger, in Denver’s Lower Highlands district, is a fabulous place to grab a bite, and it has a fascinating backstory. 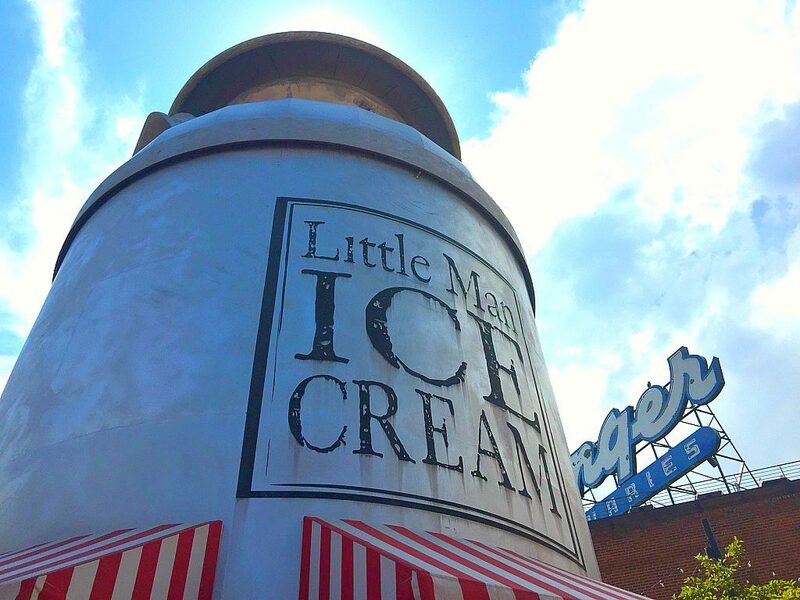 When you’re done, you can head outside to a 28 ft. milk creamery can for some delicious home made icecream at Little Man. Linger is situated in a former mortuary. 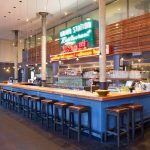 You’ll see a few nods to this in the restaurant, like a church pew, funeral fans and apthocary-like bottles used as water carafes. Rumor has it that Buffalo Bill was one of the mortuary’s…uh..clients. I don’t know why, but the place isn’t the slightest bit creepy. In fact, I would say it’s a Denver must. 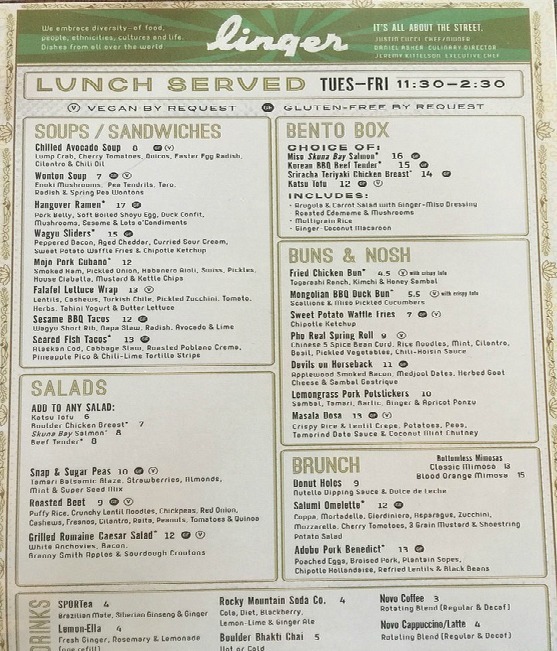 Linger offers an exciting menu comprised of street food dishes from all over the world. It’s a great place to order several plates and share them family style. 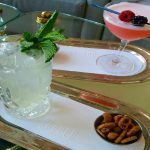 Any dietary requirement like vegan or gluten-free is easily accommodated and already on the menu. We had Sweet Potato Waffle Fries, Rosemary Lemonade, Falafel, Bruchetta, and Fish Tacos. The only thing I didn’t love were the tacos (I’m not a fish taco person), everything else was excellent and served with beautifully. 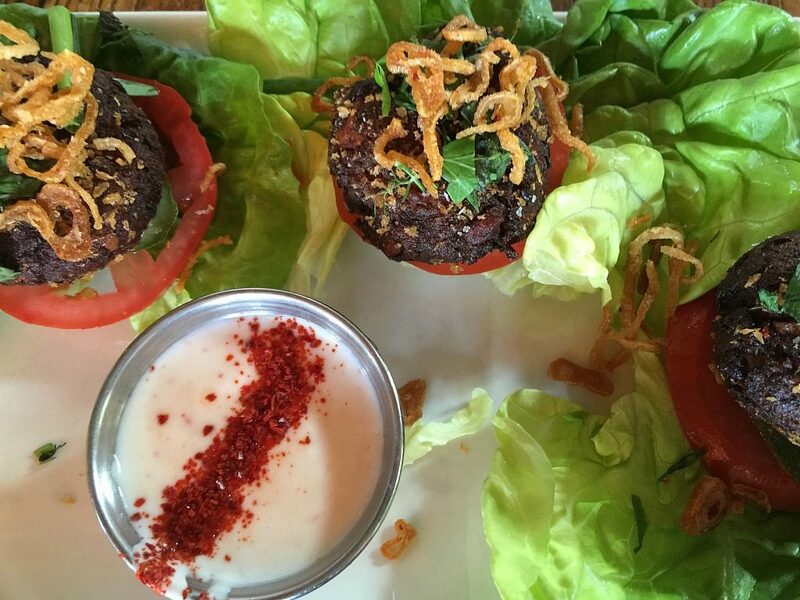 The Falafel was delicious with a yummy creamy Tahini Yogurt Sauce. The Masala Dosa was especially exciting. Look at that presentation! It came with a minty Coconut and Tamarind Sauces–fantastic. 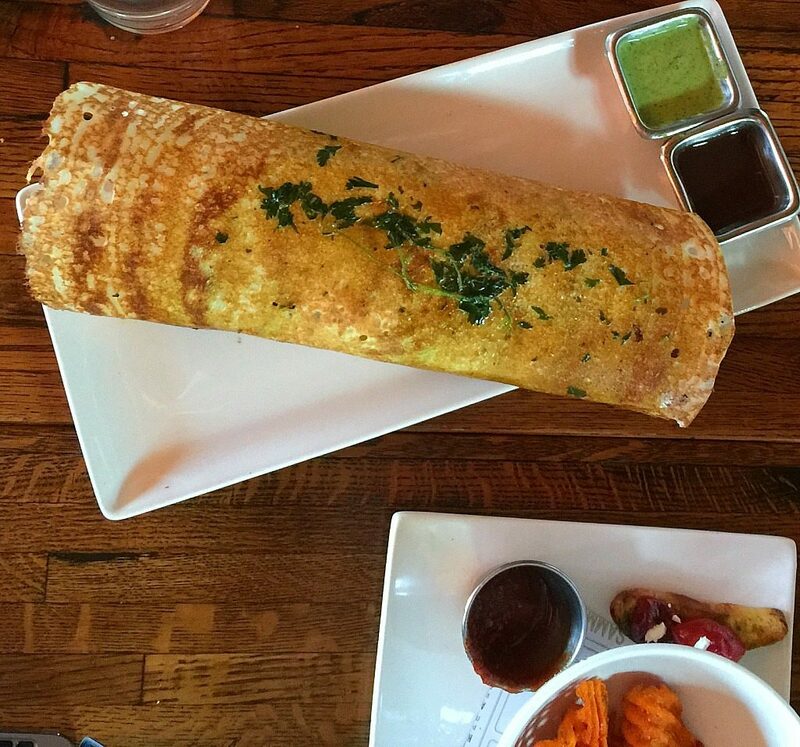 The Dosa is gigantic and could easily be shared by four people. 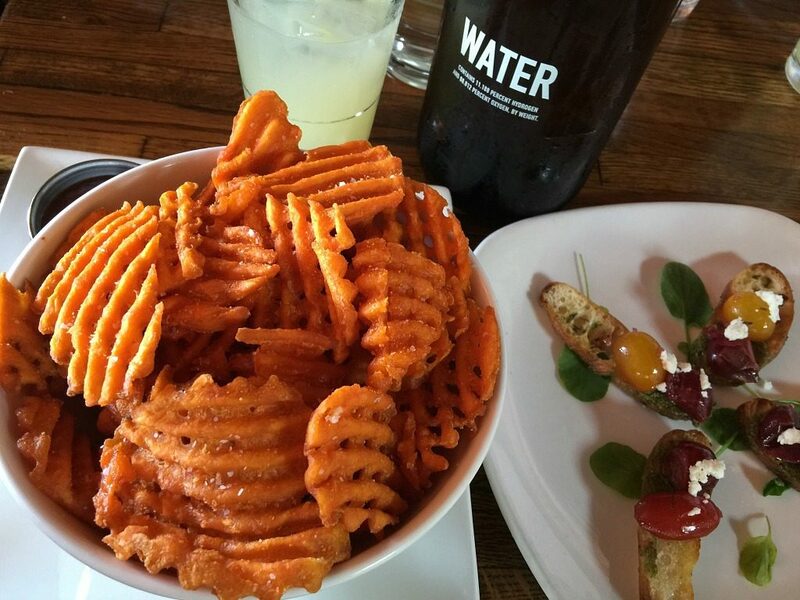 Crispy Sweet Potato Waffle Fries were delicious and a great match for the lemonade with some salty-sweet flavors and nice texture going on there. The Bruschetta was delicate and flavorful. 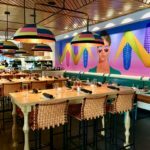 The atmosphere is hip and fun, with colorful touches, wide open space and a bit of a loft vibe. 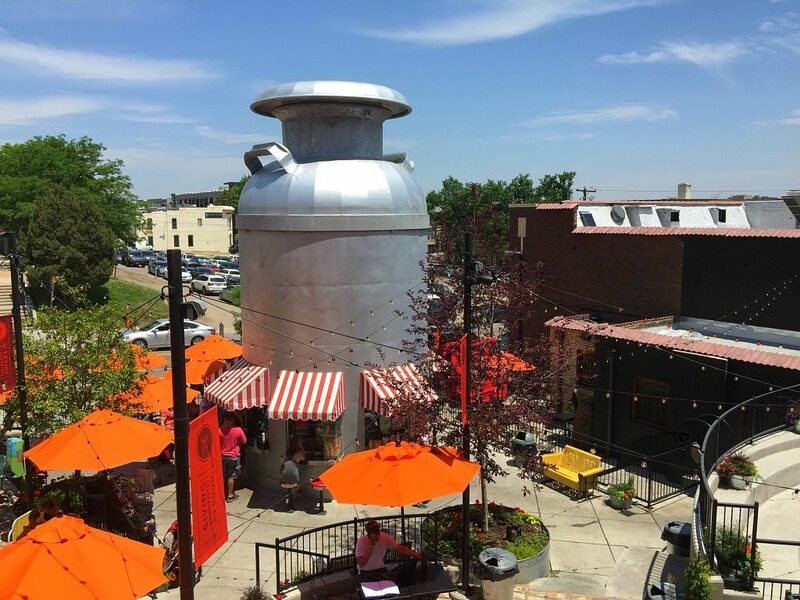 There is a rooftop patio with great views and just outside is the gigantic milk can which is part of Little Man. 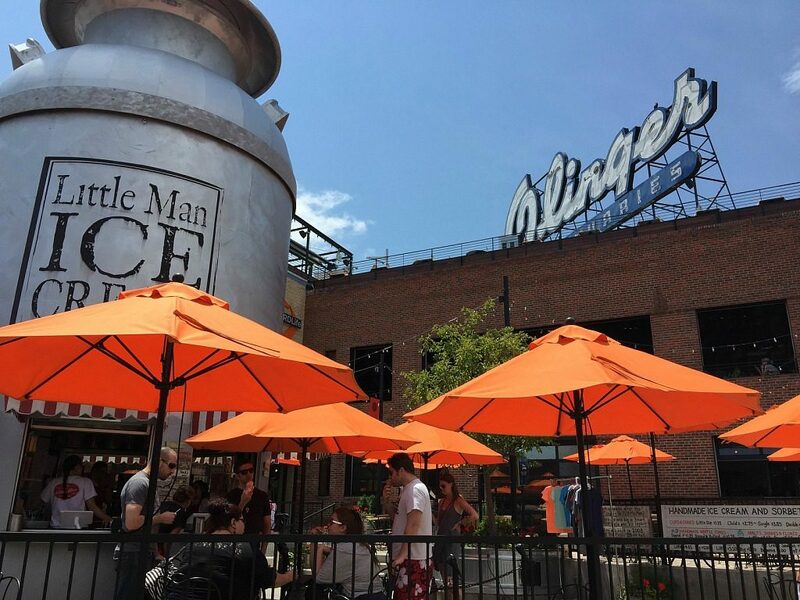 Little man was inspired by Hot Dog shaped stands on Coney Island and seems to aim for people to get that good old fashioned thrill that going out for ice cream should be. 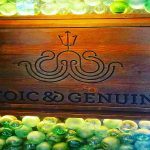 They use high quality, often local ingredients and it comes through in the fresh taste. 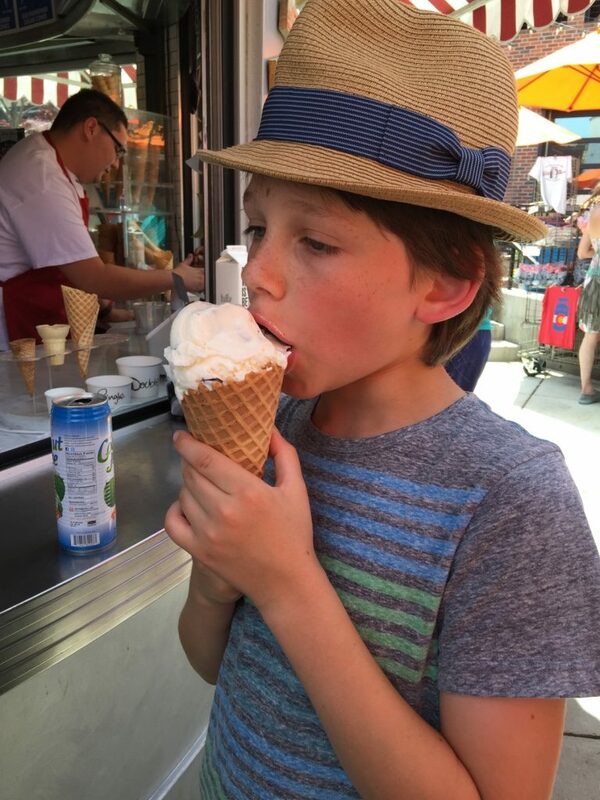 My son is the ice cream fanatic of the family, but I think I was the one who got the most excited about the patio with the bright orange umbrellas and towering milk can. The ambiance can’t be beat. 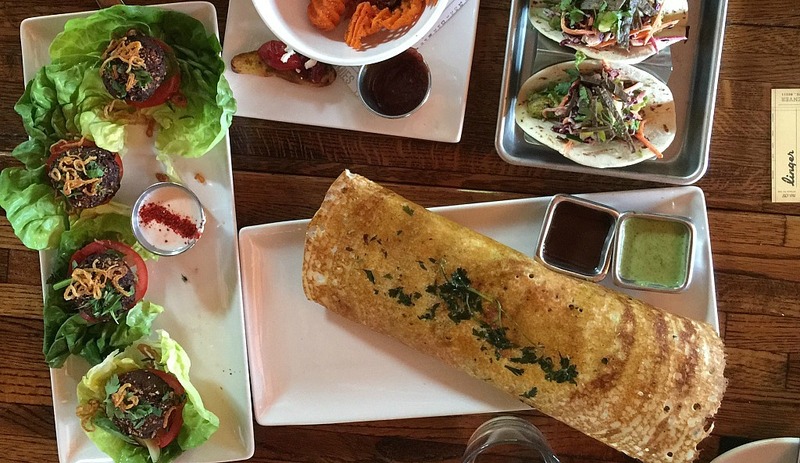 Portions are huge, so you might want to share. 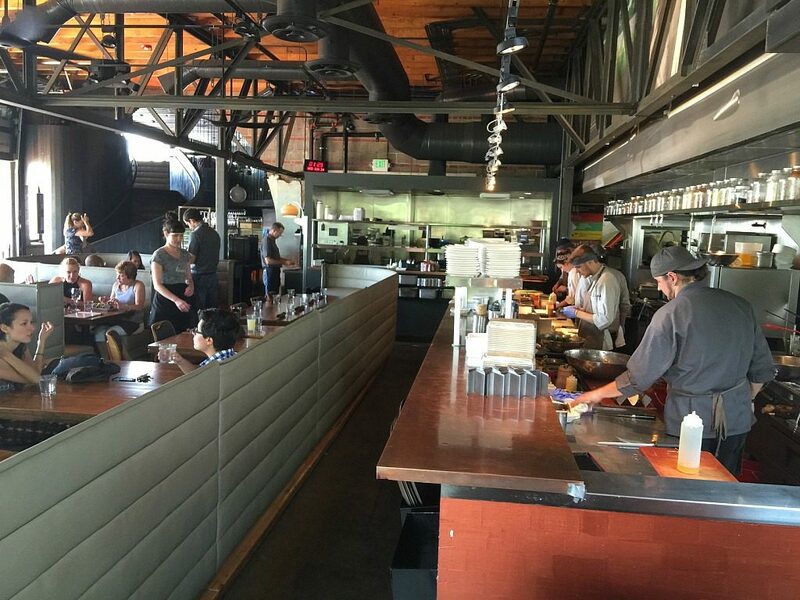 Linger for lunch or dinner and Little Man for dessert are a Denver Must. You just don’t see this stuff every day and the quality lives up to the fascinating atmosphere. 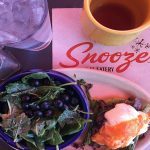 When you go to Denver, don’t miss them. 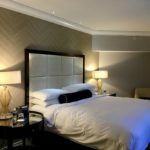 Find out more about Linger HERE and Little Man HERE.